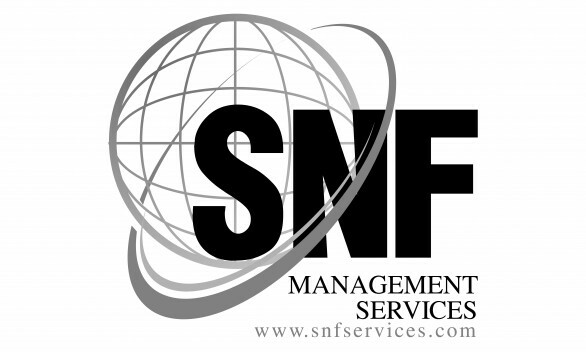 Partnering with the SNF Professional Management Services Team will allow you to focus on achieving goals and objectives. We don’t just work for you we PARTNER with you and your business to achieve your results. We will assist you with our cost-effective model which will save you and your company time and money. Owner, Shevette Floyd personally has over 20 years experience in the areas of Business Development, Human Resource, Marketing, Communications, Finance, Event Planning and employee training. We exceed in experience assisting small to mid size business structures. We understand that we are representing you and your business and will ensure you are satisfied with the results. For years our clients have known the superior service we provide. Call us today for a quote comparison…..see where your company can save. Allow an SNF Consultant to assist you and your business. From your smallest to most complex business need, we will see to it that you succeed!